When you become our client, you become a part of our family. Our team of highly trained and award winning staff are truly passionate about making you look and feel beautiful. We will always go the extra mile for our clients ensuring they have access to the best and most exclusive procedures in this industry. Jen understands how hectic life can become and how challenging it can be to have time to feel and look beautiful every day. She understands that there is a real connection between feeling good and looking good. Jen is always on the go, from volunteering with Red Cross, working as a registered nurse at the Hamilton General Hospital in the ER and acute medicine department, working as a dance instructor, performing in musical theatre, working on the executive committee for the V-day Campaign to end violence against women, hunting, playing varsity rugby, and coaching, so she knows how hard it is to make time for yourself. Naomi received her diploma as a Registered Practical Nurse in 2003 from Norquest College Edmonton, AB. She rotated between Endoscopy, Cardiology, Mental Health, GI, Palliative Care and Geriatric units for 3 years before moving to Ontario in 2006. 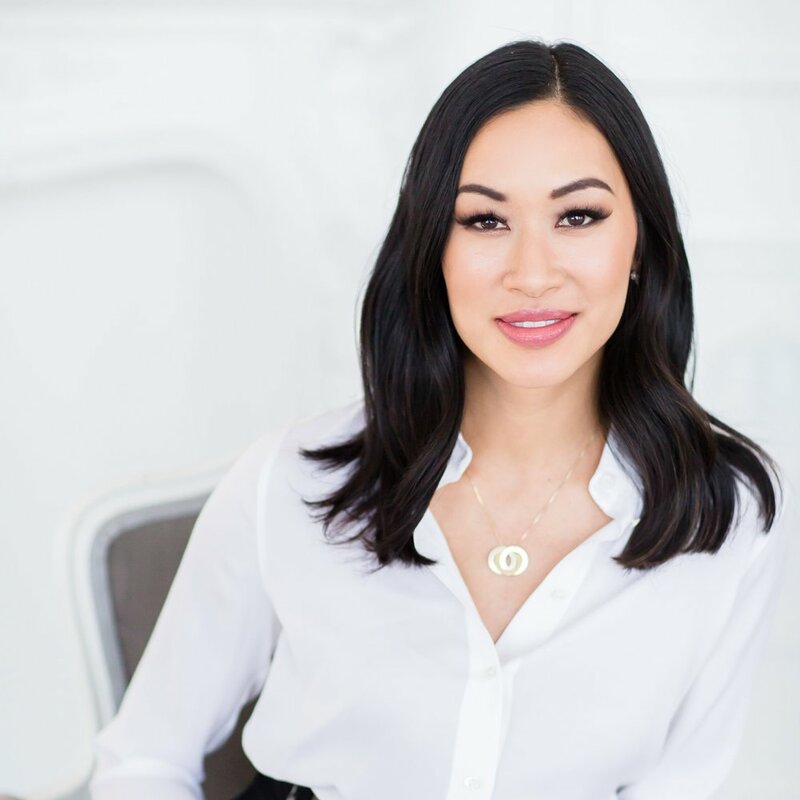 When she arrived in Ontario she worked at St. Joseph’s for a year in Endoscopy before pursuing a passion in cosmetic injectables, laser and pre/post operative surgical career in early 2008. Owner/operator Amanda Phan is the consummate beauty professional. Amanda strives to help women feel confident and look picture-perfect every day! She was invited to join the Monaco Beauty Team in Summer 2016 for her ability to empower women and design ongoing and in depth skin care programs as well as her artistic and creative eyelash extension skill that were tailored to her clients’ desires. Having trained and worked alongside some of best lash designers in Southwestern Ontario, Amanda has developed a meticulous eye and ability to perfect eyelash extensions. Amanda’s seamless technique in lash design and love for perfection is quickly making her one of Hamilton and surrounding areas’ most sought-after lash stylist. 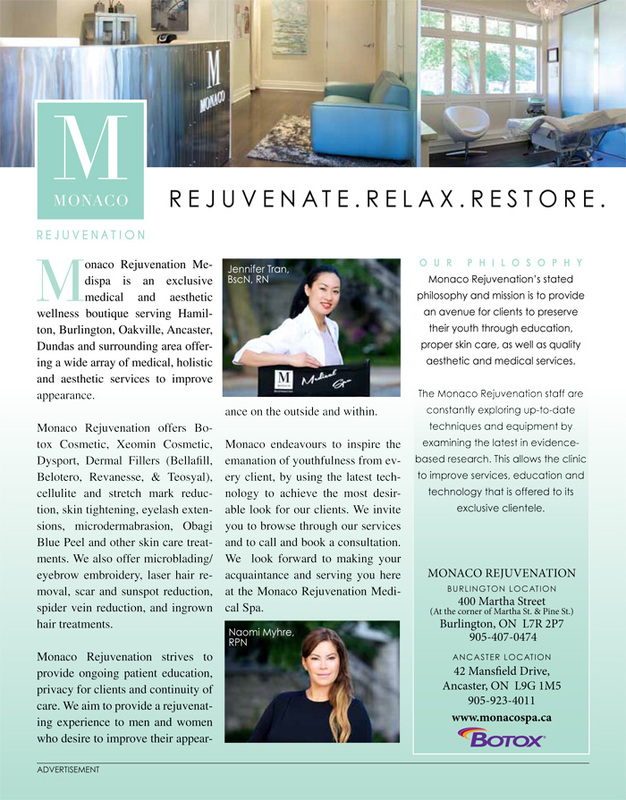 With over 15 years of experience in medicine specializing in rheumatology, anti-aging and wellness, Dr. Vanessa Ocampo assists the Monaco Team with their clinical practice. She has worked closely with many of our medical partners including Galderma Inc., Prollenium Technologies, and Merz Pharmaceuticals in receiving her clinical and aesthetic medicine training. 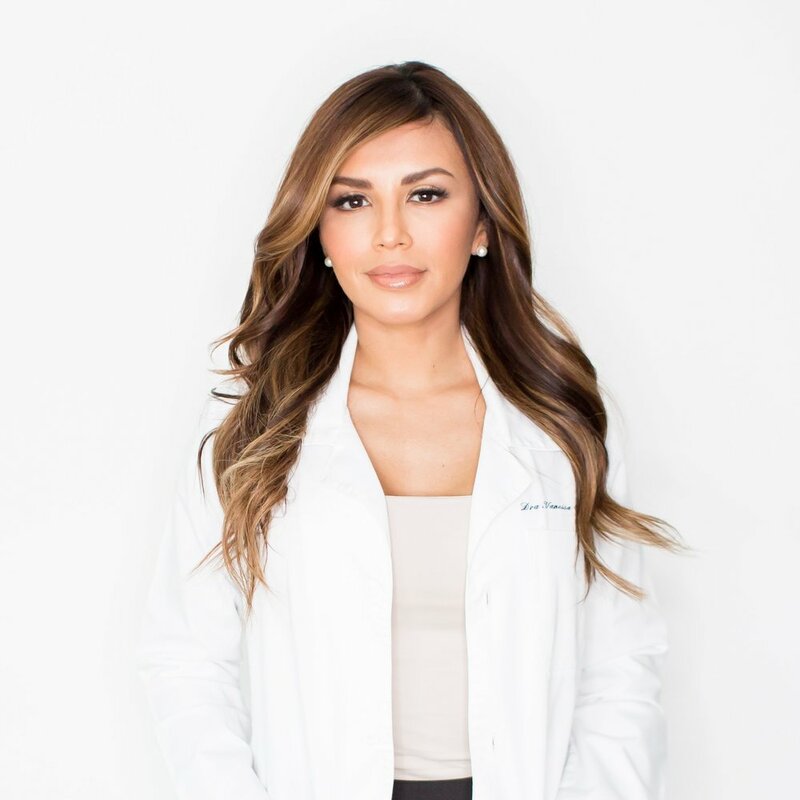 In addition, Dr. Vanessa has completed advanced training in Bioidentical Hormone Therapy and is involved in the medical community working as an OSCE examiner for McMaster University. Dr. Vanessa has a passion of health, beauty and fitness. In fact, she worked closely with the Beachbody Canada team, as a health and fitness coach while completing her medical residency.